At 3D Demolition, we’re focused on reducing waste going to landfill and reducing the environmental footprint of our business. All of our operations are performed in compliance with the relevant environmental regulations, licences and legislation. We work to ensure that the removal of hazardous material is carried out using a methodical and systematic process. 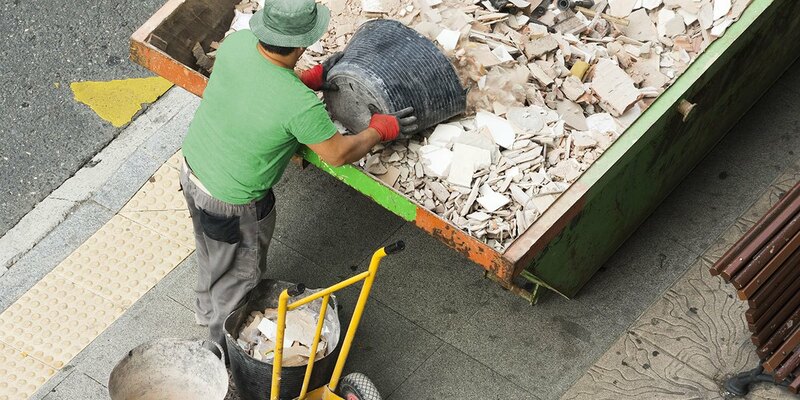 As part of our environmental commitment, we salvage and recycle as much material as possible from all worksites, including timber, green waste, ferrous and non-ferrous metals and concrete. We also reuse high-value materials for further work in the construction industry, avoiding unnecessary landfill. All of our staff understand their environmental obligations and receive appropriate training to perform their work. Our managers communicate regularly with our demolition and asbestos removal teams about individual responsibilities in minimising our impact on the natural environment. Our team continuously monitors and improves on our demolition and site remediation processes, as well as our recycling rates. We regularly maintain and upgrade our equipment to the highest standards to reduce environmental impact through more efficient operations. Dust emissions can also be a concern throughout the demolition process. At 3D Demolition, we implement dust control measures and non-invasive processes to minimise erosion, dust and sediment run-off. We communicate with our customers and community about our environmental performance to mediate any concern. With real experts and real experience, get advice from a business you can depend on.